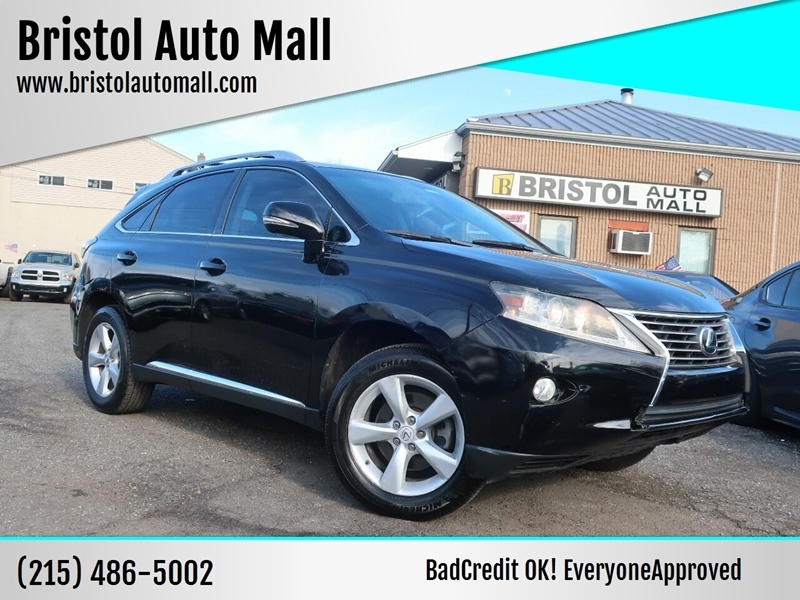 Sorry, we couldn't find any 2014 Lexus RX 350 FWD listings that matched your search criteria. Avg. Dealer Rating: (32 reviews) "He was very professional and he answered all of my questions. I will give them two thumbs up"
Avg. Dealer Rating: (51 reviews) "I had a Great experience with carlotz , I would refer them to anyone , Sean was my salesman he was so helpful in very patient I didnt feel push or rushed to buy my suv Thanks again Sean!!!" Avg. Dealer Rating: (8 reviews) "I didnt want to believe the rating I had read about beer in the office but its true and very unprofessional, I do like coronas but not while I'm shopping for a new car. " Avg. 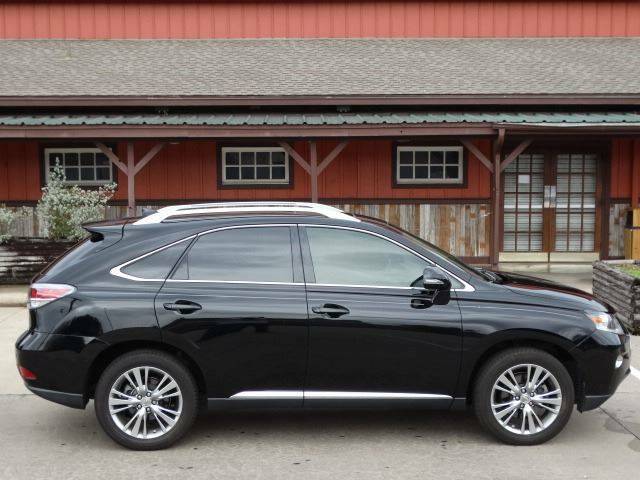 Dealer Rating: (12 reviews) "Good communication, great car, fair price, it took almost 6 weeks to get the spare key and license plates." Avg. Dealer Rating: (17 reviews) "very professional"
Avg. Dealer Rating: (50 reviews) "Great service "